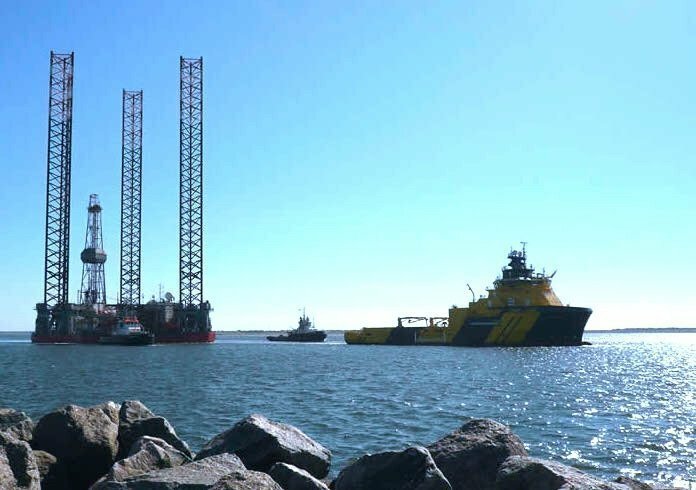 Oslo: John Fredriksen’s Northern Offshore has announced that it has been given the green light from shareholders to proceed with the sale of the company to Chinese firm Shandong Offshore International Company. In a shareholder meeting yesterday the proposal to sell received 100% of the vote, with 75% of shareholder interests represented. The acquisition will be implemented by way of an amalgamation under Bermuda law at NOK 7.59 ($0.96) per share, payable in cash. The total transaction is valued at around NOK1.3b ($164.4m). It was also approved for Northern Offshore to delist its shares from Oslo Bors, and the acquisition is likely to be completed during the first half of August. Shandong Offshore International Company is based in Qingdao, and its subsidiary Blue Ocean Drilling is based in Houston.